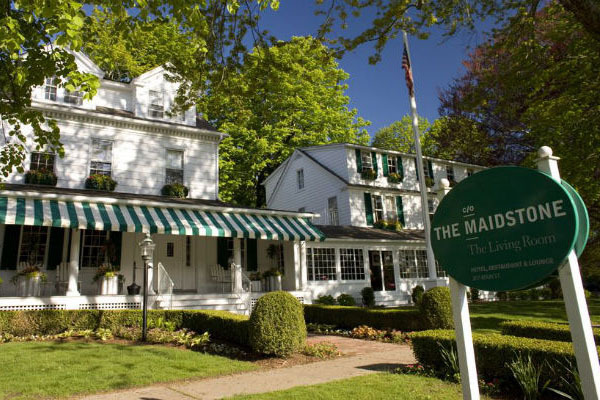 We’re delighted to announce the mentors and screenwriters for the 13th Annual Screenwriters’ Lab, which was held April 11-13 at ℅ The Maidstone Hotel in East Hampton. Underwritten by the Alfred P. Sloan Foundation, the weekend paired emerging screenwriters with established directors, producers and screenwriters for one-on-one mentoring sessions. Since its inception, over fifty screenplays have taken part in the HIFF Screenwriters’ Lab. Writers of the selected screenplays spend the weekend sharing their projects with established mentors—screenwriters, directors and producers—who advise them on both script development and the production process. Throughout the weekend, the participants also connect with members of the local artistic community, HIFF board members, and friends of the Festival. “The Screenwriters’ Lab is central to our mission as an organization, as it mixes a diverse range of talent from the industry with a new wave of artists that are sure to shape the landscape in the future,” says HIFF Artistic Director David Nugent. “Developing artists is at the heart of so much of what the Alfred P. Sloan Foundation does, and this support is crucial in today’s film world,” continues HIFF Executive Director Anne Chaisson. Four recent projects from the Lab have gone on to be produced: Destin Cretton’s Short Term 12, which won both the Audience and Grand Jury Prize at the 2013 South by Southwest Film Festival; Justin Schwartz’s The Discoverers, which had its world premiere at HIFF and continues to play at Festivals around the world; Sara Colangelo’s Little Accidents, which premiered at the Sundance Film Festival; and Claudia Myers’s film Fort Bliss, which is currently in post-production. 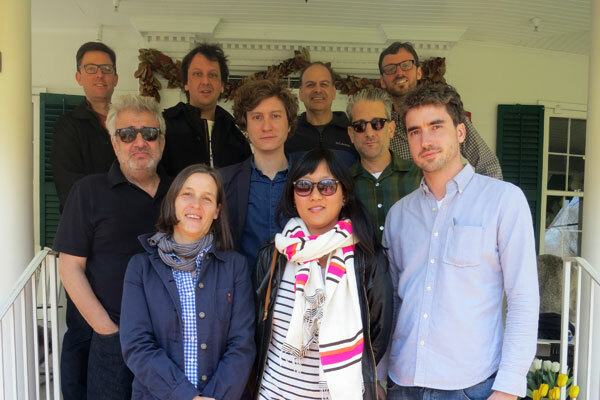 The selected screenwriters return to the Hamptons in October, connecting with important industry contacts and the public. In addition, HIFF 2014 will showcase selected scene readings (from these screenplays) by established actors.